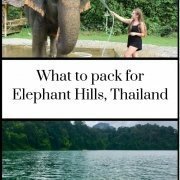 Izzy Schifano is the 20-year-old daughter of Gretta, a well-experienced travel blogger. 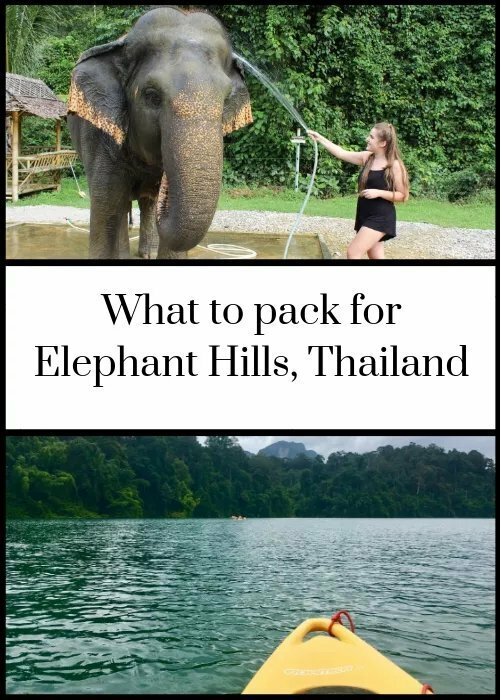 Izzy gives us her rundown on her time at Elephant Hills and includes a very helpful packing list for everyone planning his or her trip to Khao Sok with us. Put us on your bucket list and get packing!